Adventure, natural beauty, sandy beaches that look like heaven, endless fun in the countless theme parks and rich historical background. 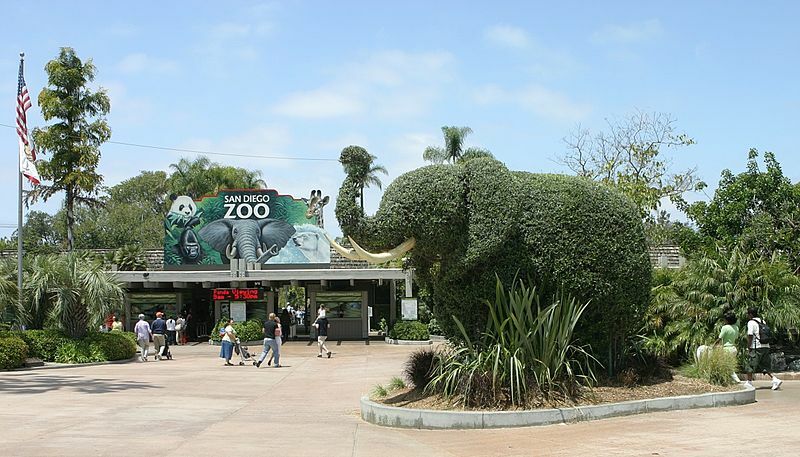 California has a lot to offer and there’s something for every traveler out here. 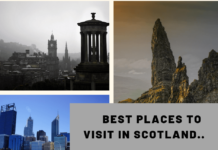 Well, after reading our list of best tourist draws, you will be and you will definitely book your flight to some of these fine places. 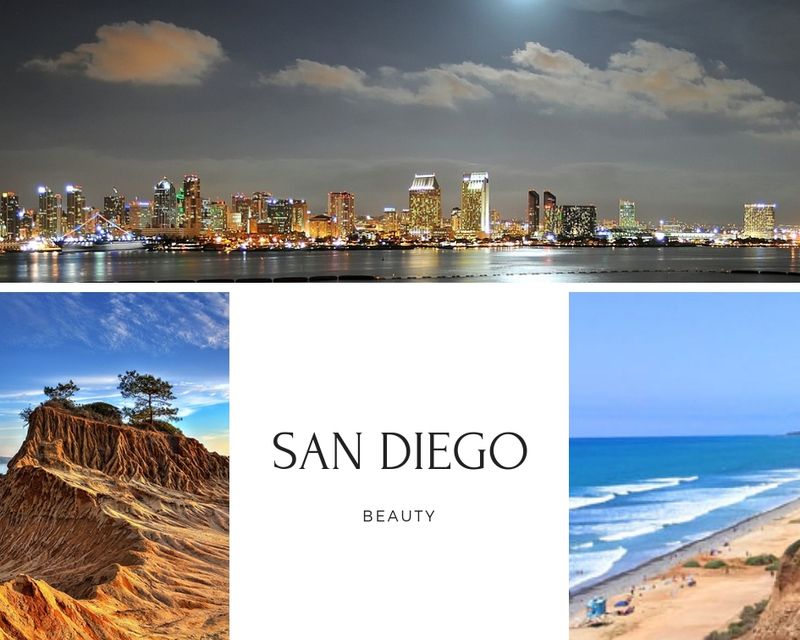 Along the Pacific Ocean lies the beautiful and vibrant city of San Diego. With many stunning beaches to explore, mild climate, cultural and historical attractions, this city has a lot to offer to travelers. The nickname of the city should say it all. People refer to it as the “America’s finest” because of natural beauty. It’s one of the most visited cities worldwide. So, if you don’t know where to take your vacation, pick San Diego and enjoy the magnificent weather. 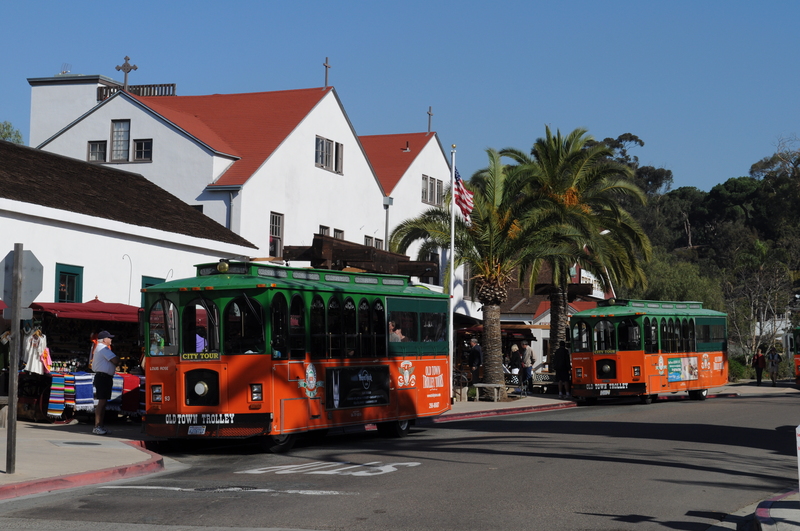 You can make a tour around the Old Town Trolley. 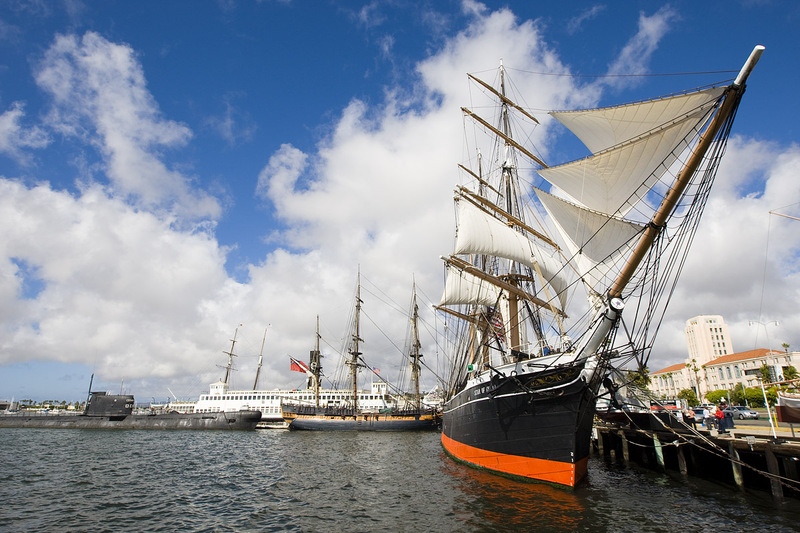 Or see the oldest still active ship known as the Star of India that was constructed back in 1863 and presented in the San Diego’s Maritime Museum. If you’re into surfing, you will like it here. But if you like to give yourself a break on a secluded sandy beach, you will definitely love this place. San Diego has something for everyone. 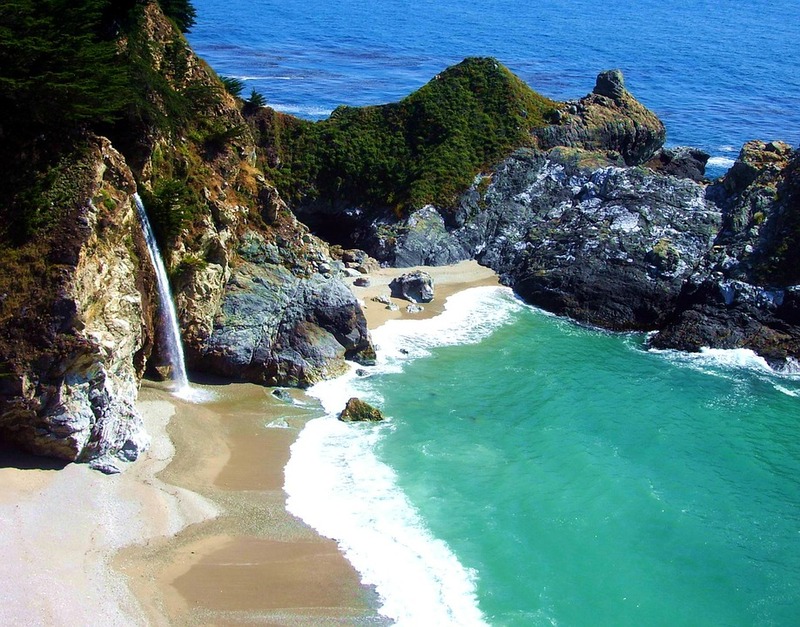 Located in Julia Pfeiffer Burns State Part, the McWay falls represent an 80-foot waterfall that’s actually classified as tidefall because it’s extremely close to the ocean. It used to flow directly in it, however, due to a landslide back in 1985, the land was reshaped. And so, the waterfalls now flows into an amazing beach. However, the beach is inaccessible and if caught down there, you will be charged a big fine. Yet, you can still enjoy the view of the falls like other travelers do. The road for the falls represents a must-stop. You can access this the McWay Falls trail in two ways. 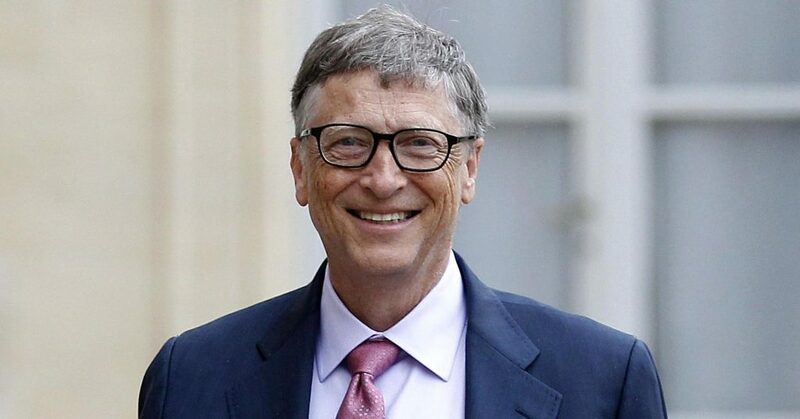 The first one is parking on the highway, pay nothing and walk down the trail. 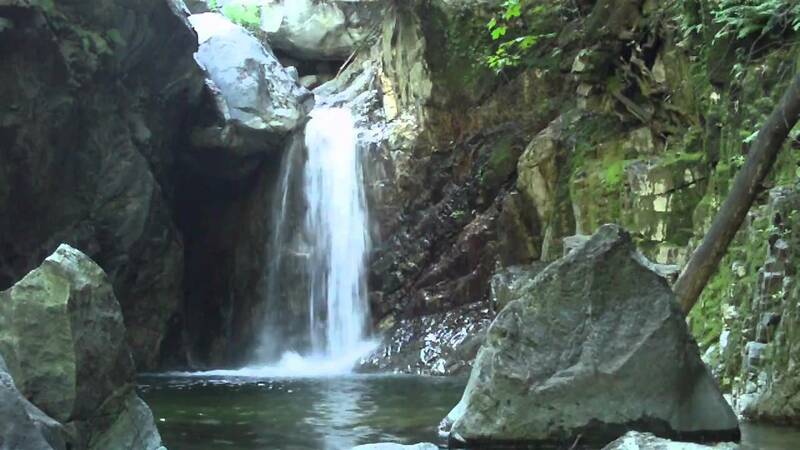 And the second option is to enter the park, pay an entrance fee and take a closer look at the marvelous falls. Entering is better if you plan to spend the rest of the day hiking on Canyon trail. They say that a visit to this canyon is like going back to the 19th century. Apparently, the Big Santa Anita Canyon is an impressive place that you cannot miss on your trip to California. It’s a historic place because gold was discovered here in 1859. The lower end of the canyon was the place where they discovered the gold and this founding resulted in the construction of the trails. The place is dog-friendly, meaning you can bring your dog with you on the trip as long as it’s on a leash. If you’re into hiking, mountain biking, running or camping, you will absolutely adore this place. It allows you to do everything. 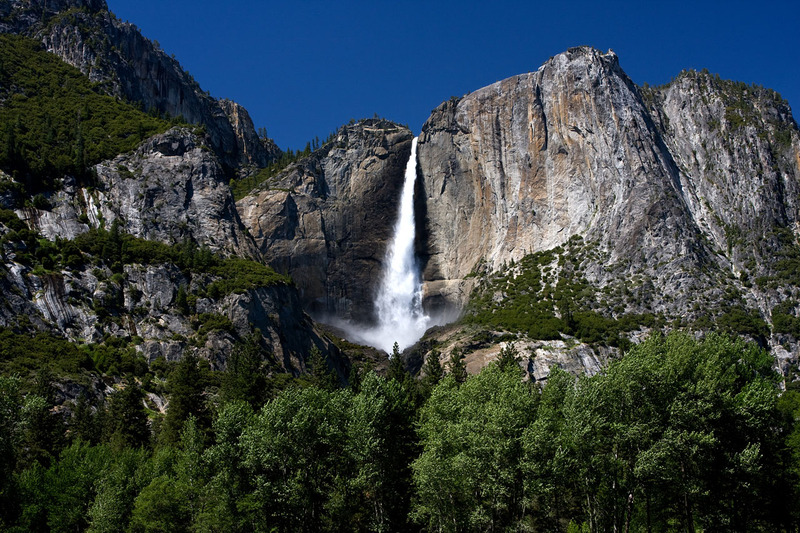 You can find Yosemite Falls in the Yosemite National Part that attracts visitors from all over the world. They remain popular because of the water that crashes down into a lake that’s formed from snowmelt. 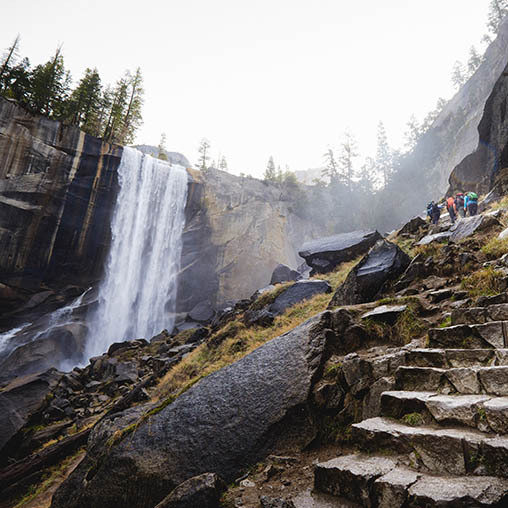 Can you believe that Yosemite Falls represent the fifth biggest waterfall in the entire world? 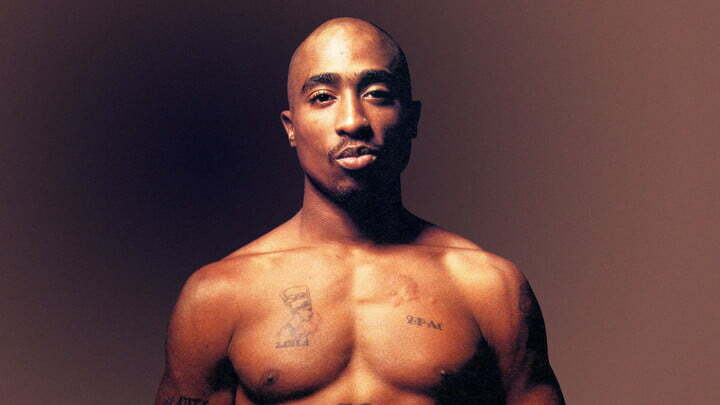 It’s definitely worth your visit to you plan a trip to California. This 2,425-foot waterfall is most spectacular in the summer period, between May and June because it’s when the snow melts and the falls look incredible. 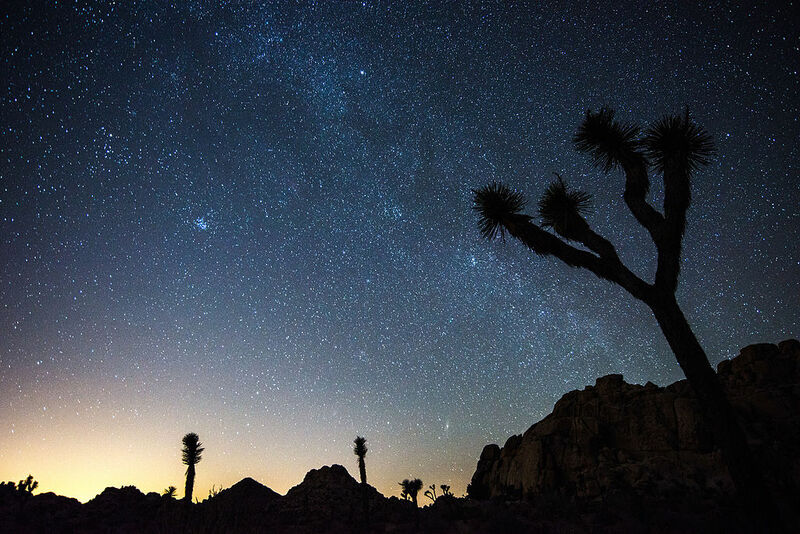 If you’re a fan of deserts, wilderness and outdoor activities such as hiking, camping, and climbing, you will definitely love it in Joshua Tree National Park. This place is like designed to do all these cool stuff and experience wilderness. 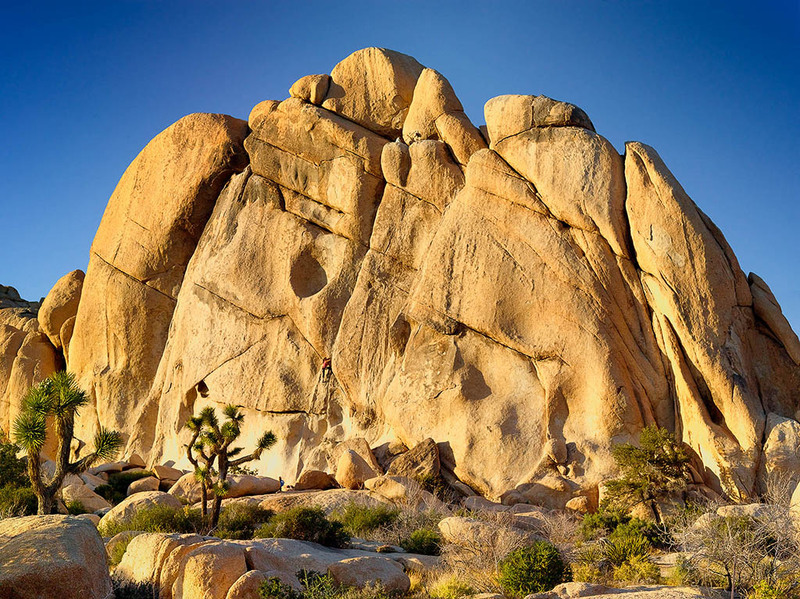 It’s called Joshua Tree National Park because of the Joshua trees native to this place. The park is consisting of two distinct deserts. Impressive sunrise and sunset contribute to this place’s magic and make it one of the best places to visit in entire America’s west coast. You can enjoy stargazing while camping and get the best experience. The area has some of the darkest nights, so you can take advantage of the rare occasion to admire the Milkey way. The best side of the part for stargazing is the east side because it’s very little polluted and you can enjoy the night sky to the fullest any time of the year. You can also take a hike in Joshua Tree National Park. The Indian Canyons along with the Ryan Mountain represent the two most popular hiking spots in the park. If you want to see tree oasis, hike the north side of Fortynine Palms Oasis and enjoy the landscape. If you want to enjoy a quiet, heaven-like, unusual place, visit Pfeiffer beach. Locals are frequent quests but very little tourists know about this place. 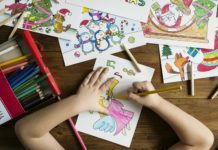 It’s not on their radar but if you want your quiet holiday, it should be on yours. The most interesting thing about this beach that will amaze you is the sand. Can you believe it’s purple? 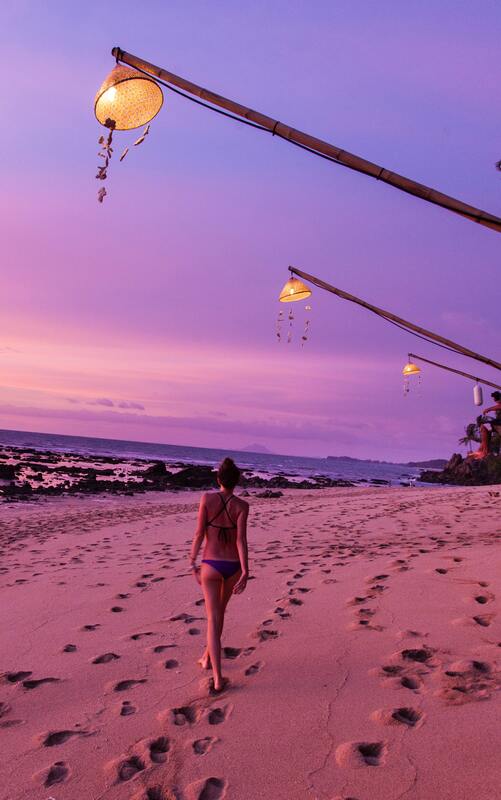 Yes, you will get to enjoy a purple sand when reading your favorite book and gaze at the sunset, while the wind is gently blowing in your hair. The purple sand comes from the manganese garnet pieces washing down the hillside. The north side of the beach is where the sand gets even more purple. 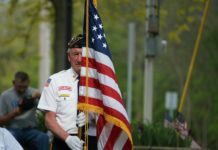 If you plan to visit, know there’s an entrance fee that covers your parking, however, the parking is limited in order to control the number of tourists on the busy weekends. You can’t camp on Pfeiffer beach nor stay after night falls down. You can bring your dog, but make sure it’s on a leash. As you can notice, it’s most crowded at weekends, so if you want a laidback vacation, visit during the week. 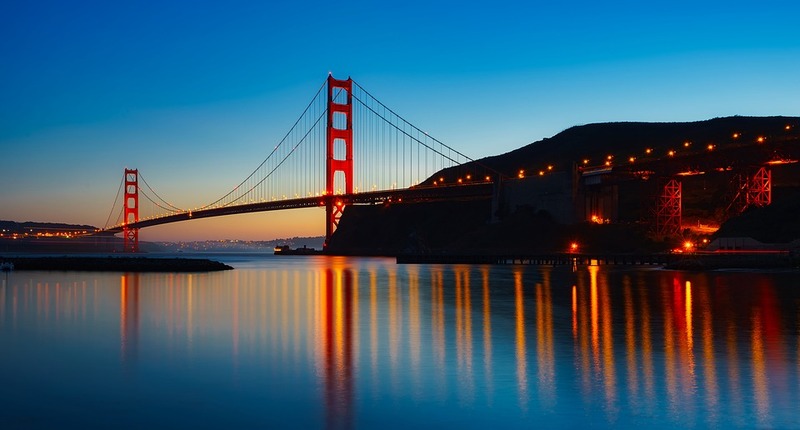 Famous for the large Golden Gate Bridge, San Francisco is one of the most visited places in California. Surrounded by the Pacific Ocean, the city is famous for the many beautiful houses from the Victorian era and the last still usable cable automobiles. You can enjoy the view from the many skyscrapers or visit the popular Alcatraz island here. There are just a few of the many sights and places you can enjoy in San Francisco. 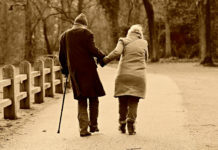 You can visit the Presidio park and walk the endless pathways at night with your lover. Or swim in the waters of Baker beach. 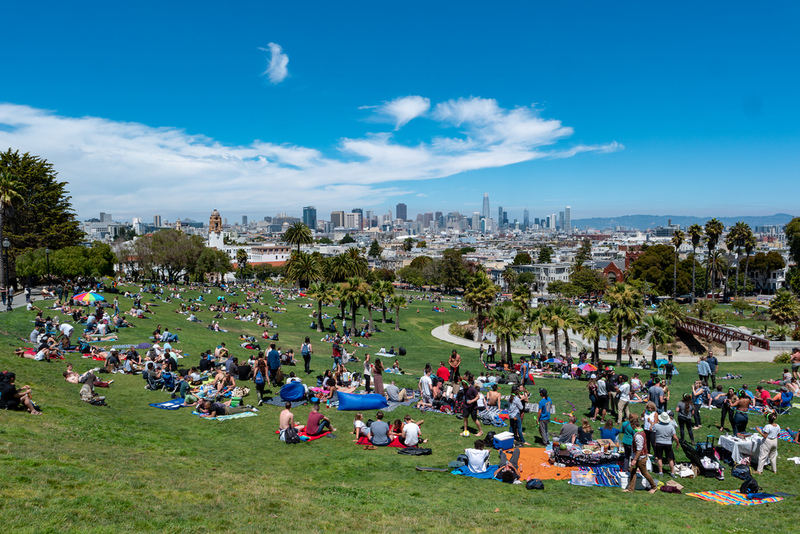 If you want to make new friends and meet people, visit the Dolores park. Perhaps you wonder what’s so special about San Francisco that’s adored by tourists. Well, the way it blends nature with urban is what makes it special and definitely worth your visit. 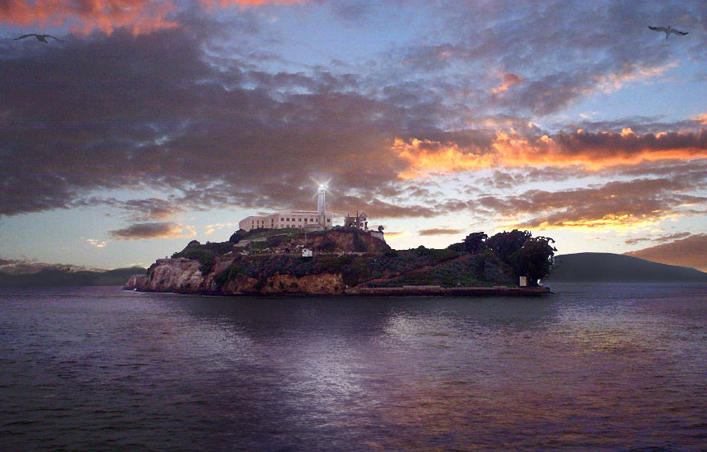 Where else can you visit Alcatraz? Or fly down Seward Street Slides? Or admire the best street art and leave with an amazing experience? Tulelake holds 25 lava tube caves you can explore on your visit. If you’re into caves, climbing down these lava tube caves will be like nothing you’ve experienced so far. The tubes inside are made out of lava and if you want to learn more about their formation, the visitor center will be delighted to explain it to you. You will get a great experience inside the caves but also enjoy your time spent above ground. You can check the main attractions such as the historical site of the Modoc war. If you’re into climbing caves more, we recommend you wear safety fear including long pants, long sleeves, gloves, helmets, boots and kneepads to keep yourself safe. You can purchase these things at the visitor center if you don’t have the appropriate clothing with you. A flashlight can be acquired at the visitor center for free but you must return it in the afternoon. 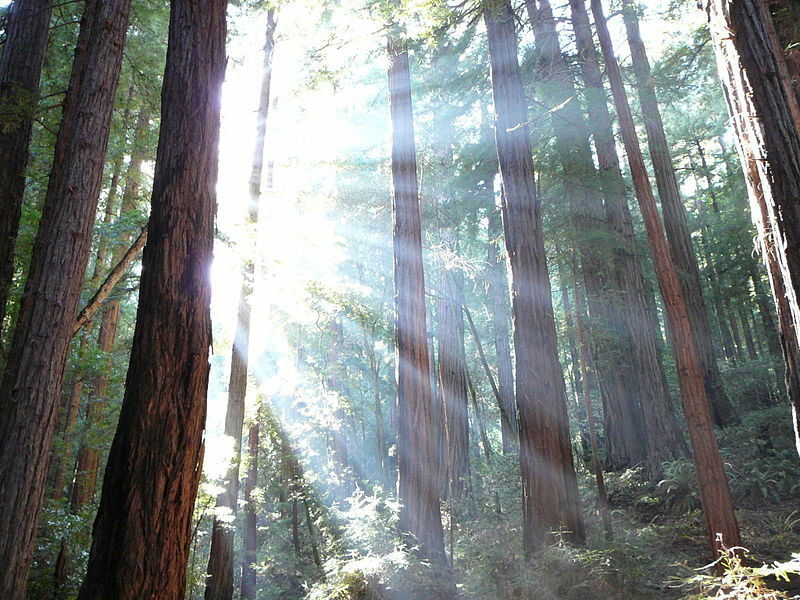 Muir Woods belongs to the Golden Gate National Recreation area and represents a hot destination for nature lovers, especially the ones who enjoy the view of gigantic trees. Interesting about this place is that it’s covered in a fog almost all the time. The fog comes from the coast but you can still spot the many redwood trees. Muir Woods is just a few miles north of the famous Golden Gate Bridge and the closest spot to San Francisco where you can see redwood trees. If you wonder the height of the trees in Muir Woods, they’re 260 feet tall and represent the highest living things on earth. However, in different places, coastal redwood trees reach different height and some reach even 380 feet that’s around 70 feet above the famous Statue of Liberty. 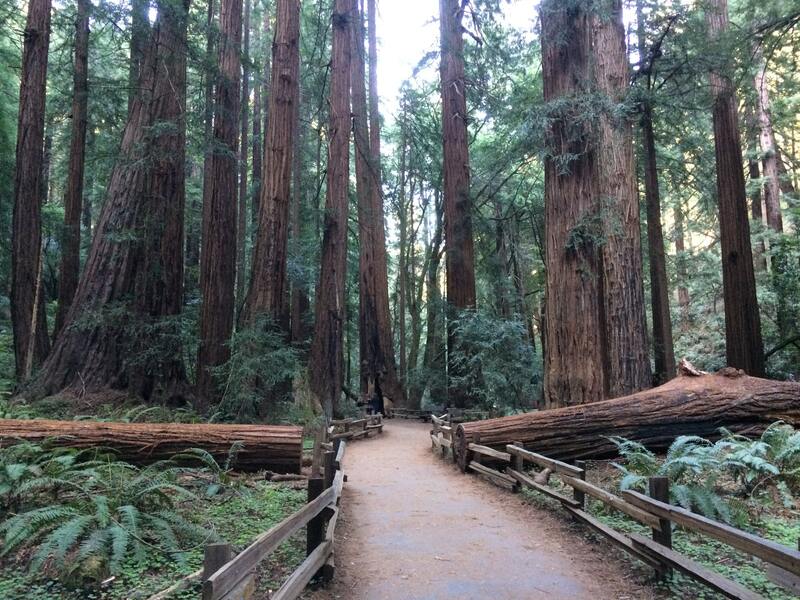 If you’re into shady, moist and cold places, you will love it in Muir Woods. We recommend you put on warm clothes and expect rain if you plan to visit between November and April. 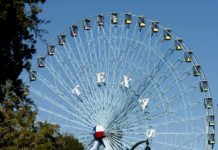 The entrance fee to the park is $5 per an adult over 16 years and $7 if you want to enter the woods. There’s no WIFI and cell phone service, so you have to download and print your shuttle ticket or reservation for parking before you visit. You can buy something from the gift shop at the entrance if you want to mark your travel with something. You can also buy snacks if you get hungry. These woods aren’t crowded in weekdays and rainy days. You should dress properly if you plan to visit on a rainy day. 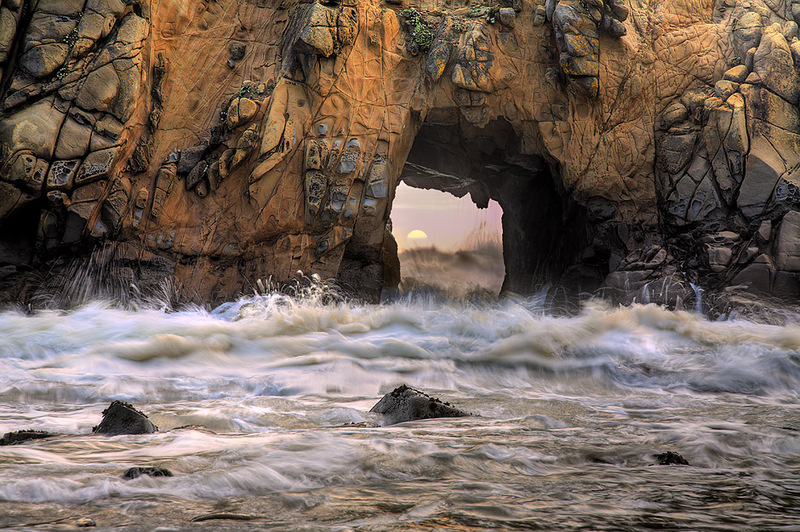 If you’re a nature lover, you will find the Mendocino coast as the paradise on earth with its rock formations and breathtaking scenery. You can explore secret coves, experience wilderness in the wetlands holding different wildlife or enjoy the tide pools. This place will definitely meet your every expectation. 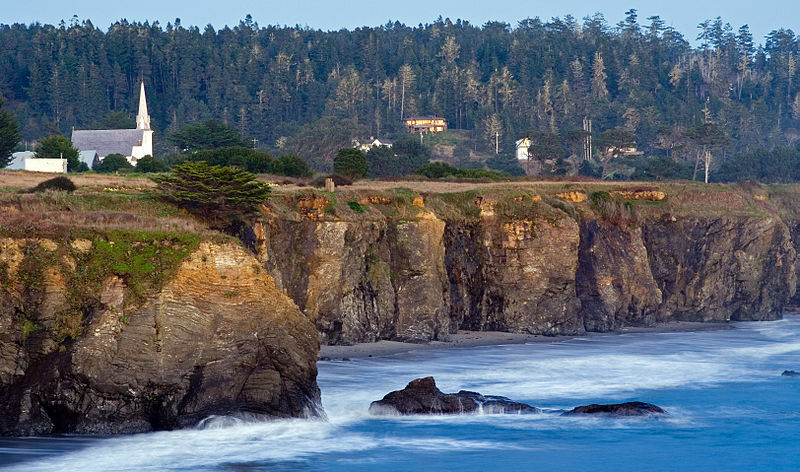 Everything you wish for can be found at Mendocino. If you’re driving inland, it’s about 3 hours away from San Francisco and 5 to 6 hours on Highway 1. It depends on which path you chose. If you decide to visit, don’t miss the Fort Bragg Glass beach known for the colorful mixture of sea glass, rocks, and sand. 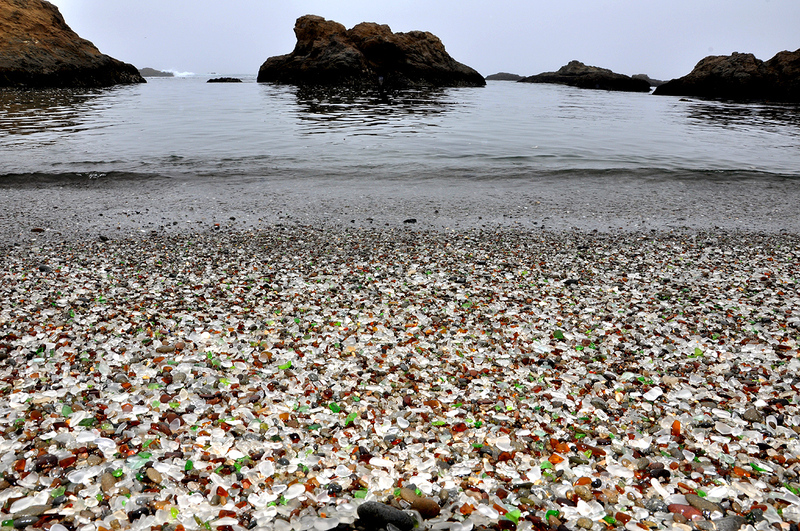 Your visit to Mendocino wouldn’t be complete without visiting the Glass beach. 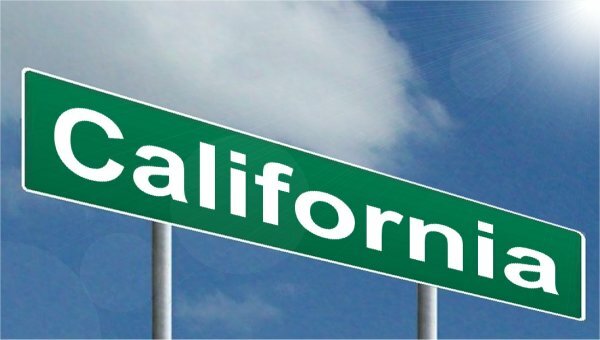 You can drive through California One Highway if you’re headed from San Diego to San Francisco. It’s one of the most popular roads in the entire world because you’re driving through beaches and wine country. It’s a must-visit highway if you’re into road trips. It offers a 750 miles windy drive starting from Orange County to northern Mendocino.